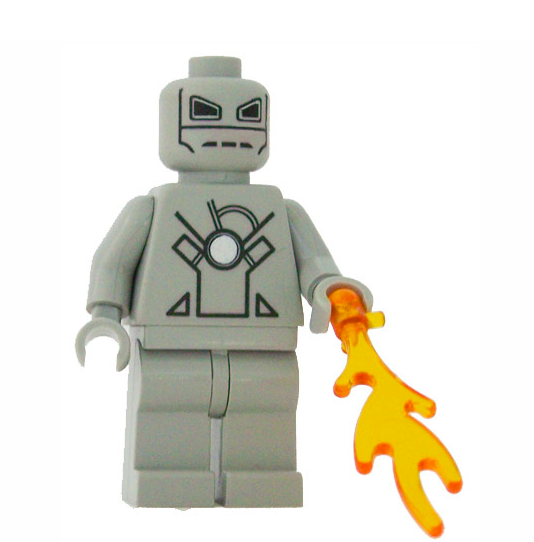 It was about five years ago when my friend Myron and I decided to make our first custom minifigure. The first Iron Man movie had just come out and we thought it would be cool if we made an Iron Man Mark I LEGO Minifigure. This was our final version. Not too bad looking for our first custom, we actually sold about 50 of them back in the day. It was a great success for our brand new custom minifigure business.